This article has been updated to include sentencing details for Tran Boi Chanh. A Woodburn woman accused of planning a fake kidnapping pleaded guilty to solicitation of a Class B felony, conspiracy to commit a Class B felony, and unlawful use of a weapon Friday, Aug. 31.Tran was sentenced to 6 months in prison for solicitation of a Class B felony, three years for conspiracy to commit a Class B felony, and 18 months for unlawful use of a weapon. She will serve all three charges concurrenlty for a total of three years. 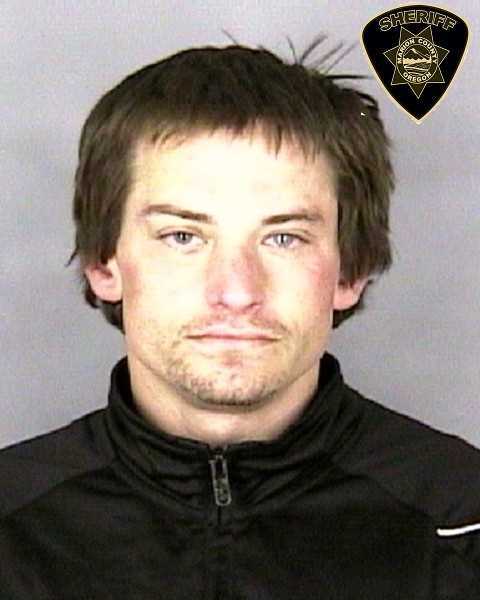 Chanh Boi Tran was originally charged with conspiracy to commit kidnapping as well as robbery after paying a homeless Portland man, Conan Dehut, to help her stage a kidnapping of Chung Liu Huang at Gina's Restaurant on May 24. At about 9:30 a.m. May 24, Woodburn police officers responded to Gina's Restaurant, located at 1186 N. Pacific Highway, on a report of an armed robbery. Police found two victims inside the restaurant, Tran and Huang. Tran received a serious laceration to her arm during a struggle with Dehut who had a knife. Local EMS transported Tran to an area hospital in stable condition. 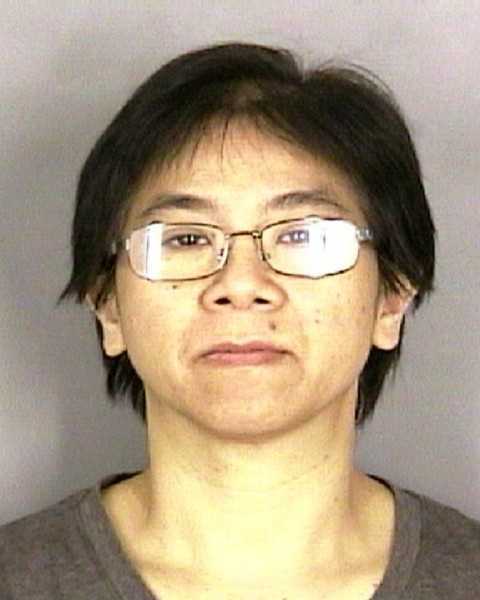 Investigators learned that Tran met her accomplice, Dehut, 36, in the Portland area. She bought Dehut a phone and offered him money to stage a robbery attempt. Video surveillance showed Tran had dropped off Dehut behind the restaurant over an hour before the robbery, according to police. Tran reportedly told Woodburn police that the incident was an attempt to shame her boss, Huang's husband and owner of Gina's restaurant, to stop sending Huang to work in his place in the morning. Tran was reportedly stabbed by accident by Dehut as he acted out the robbery. Dehut pleaded not guilty in June but a trial date for his case has not been scheduled.